Kick off with making the pastry, pop the flour into a large bowl and chop the cold butter into cm cubes and add to flour. Add a pinch of salt and rub the butter through the flour until it looks like fine breadcrumbs. Add cold water – bit by bit – until you form a soft dough (but not sticky or wet at all – if it is sticky add a little more flour). Try your best not to over work the dough. Wrap dough in cling wrap and pop in the fridge for about 30 mins. Once chilled roll out on a floured surface and line a 24 cm loose bottom flan tin. If possible try to leave at least 1cm of pastry above the edge as the pastry will shrink when baked. Put the pastry back in the fridge or freezer to chill down again for at least 20 mins. Line pastry case with foil and pastry weights or dried beans. Bake in oven for 15 minutes then remove foil and beans and brush pastry with beaten egg white and bake for a further 5 minutes (this seals the pastry case to prevent the filing leaking out). This sounds like a lot of work but you can do all of this whilst preparing the filling. 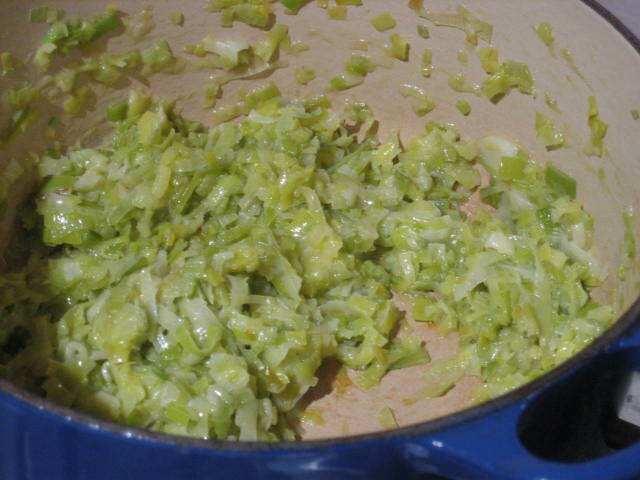 Peel off the tough outer layers of the leeks and cut off the toughest part of the green part – not all the green bit through as this is really tasty and adds colour. Slice down the middle and wash really well to remove any dirt/grit. Finely slice and add to a large heavy based pot or deep frying pan with a large pinch of sea salt and about 3 tablespoons of olive oil. 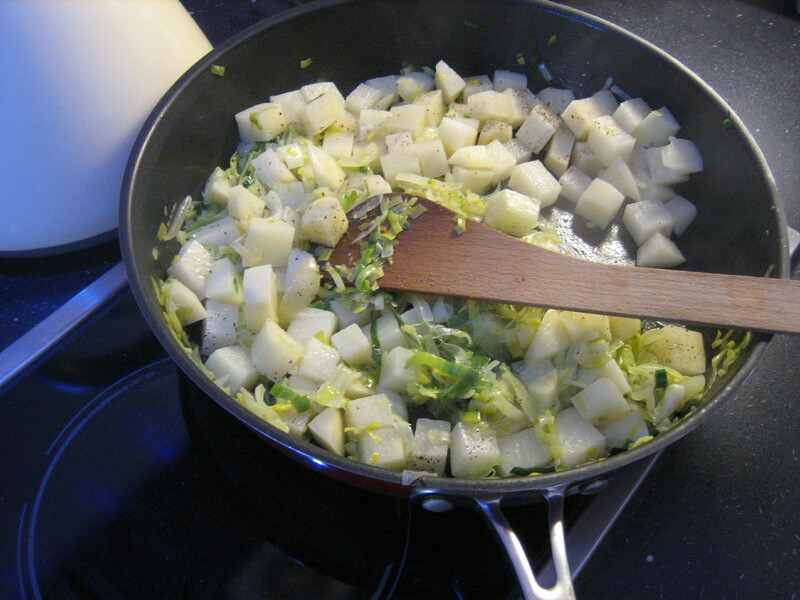 Saute on a medium heat – do not brown – reduce heat if necessary. 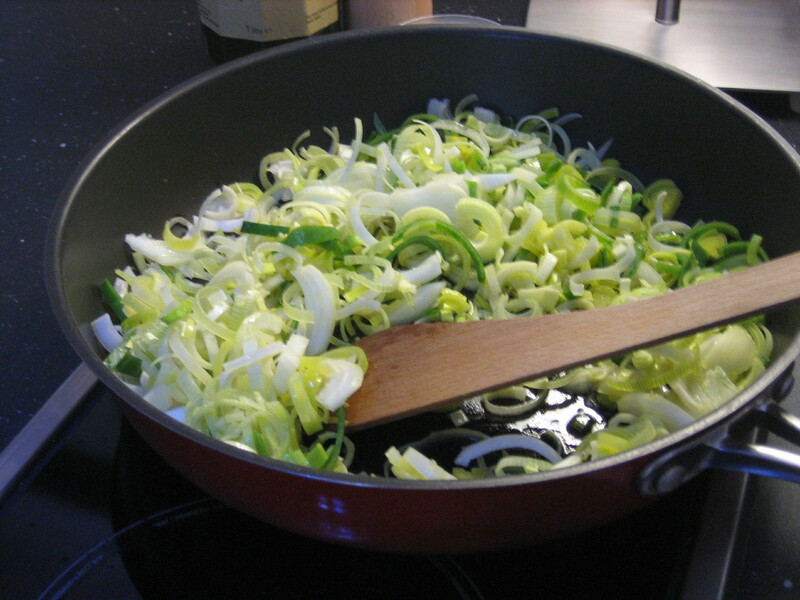 Stir regularly and cook for about 35 – 40 mins, when ready the leeks should have reduce to about 1/4 of the original size and be soft and sweet. You may need to add a little more oil or a splash of water to prevent the leeks sticking/burning. Cover the pot with a lid most of the time so that it doesn’t dry out too much. Crack eggs into a jug, add cream, a pinch of salt and a few turns of the pepper grinder. Lightly whisk with a fork trying not to get too much air into the mix. Evenly spread the leeks into the flan case. Sprinkle over the Gruyère and pour over the egg mixture. Do not over fill with egg. 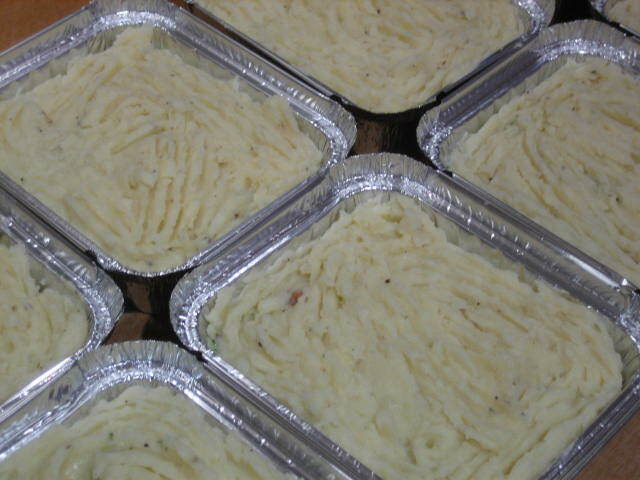 Pop into the preheated oven at 200 degrees Celsius and bake for about 20 – 30 minutes. 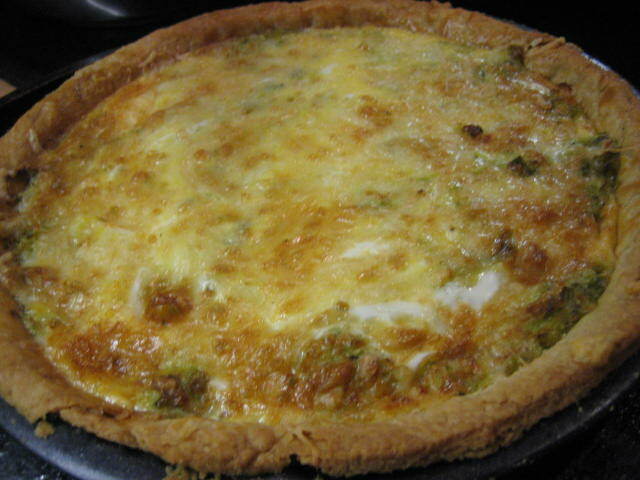 You want to bake the Quiche until the egg is almost set in the middle as when you remove from the oven it will continue to cook – you don’t want the egg being rubbery. 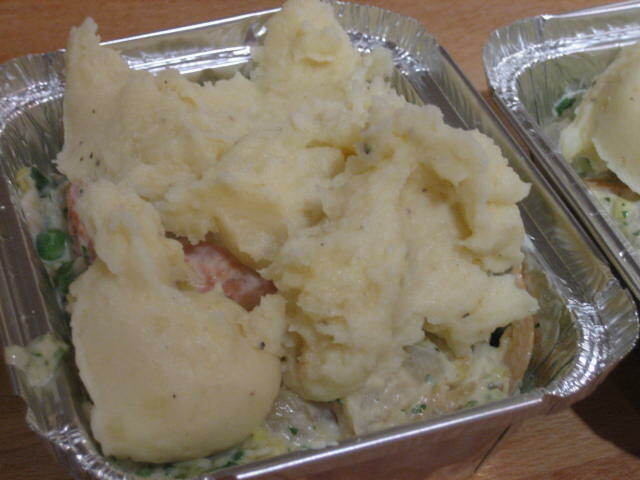 Serve with boiled new potatoes and a green leafy salad. 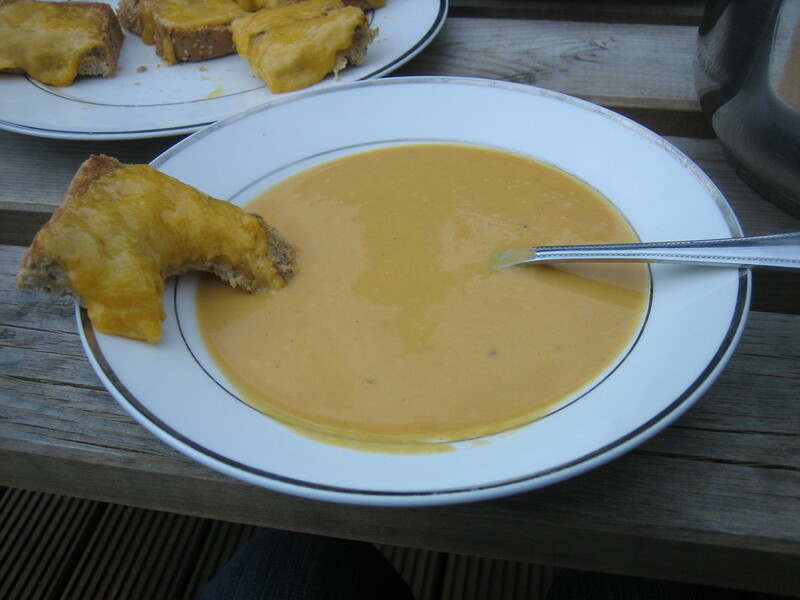 Heart warming Roast Butternut pumpkin and leek soup…..yum! I have to say pumpkin soup – and I mean good pumpkin soup – is the “feel good” soup equivalent of risotto. No matter what kind of terrible day you have had it will make you feel better. Pumpkin soup is a stock standard in Australia and can be found pretty much in every decent cafe during the winter months. It is a very popular choice for lunch on a cold day. So pumpkin soup is well and truly still on the agenda. Peel, seed and dice the pumpkin into 1 cm cubes (approx). Pop into a low flat oven proof dish (ideally ceramic but a baking tray will do). Drizzle with olive oil (approx 2 table spoons), sprinkle with a pinch of salt and grind over black pepper. Toss with your hands so that the pumpkin is evenly coated with the oil. 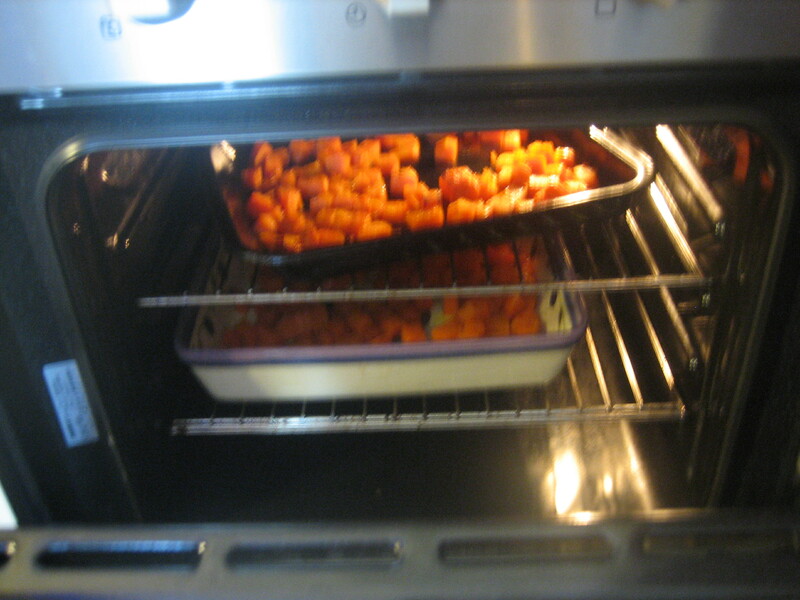 Pop in oven for approx 25 – 30 mins (or until pumpkin is soft and a little golden) – keep checking it to make sure it is not burning and toss every 10 mins so that the pumpkin roasts evenly. While the pumpkin is in the oven finely slice the onion. 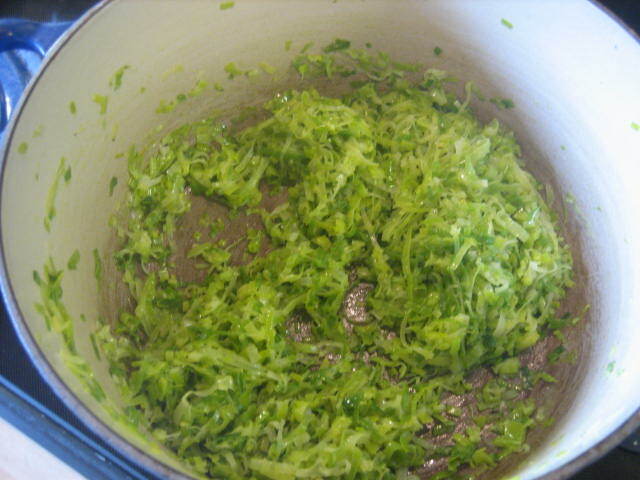 Thoroughly wash the leek to get rid of any dirt/grit and finely slice. 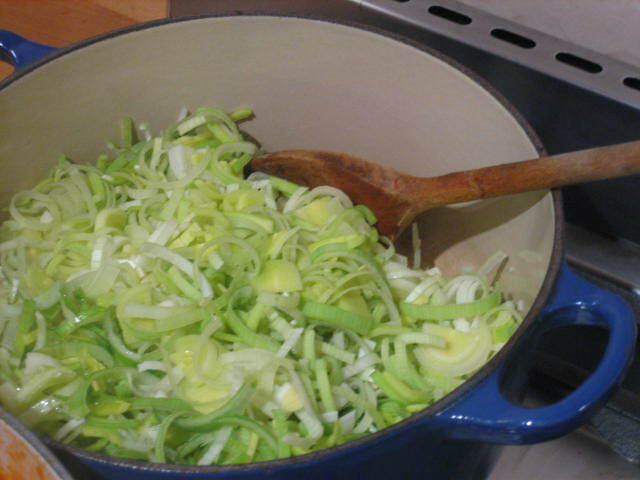 Pop onion and leek in a large soup pot (with a heavy base would be good but not absolutely essential). Add a glug of olive oil and a pinch of salt. Saute over a low to medium heat until soft and sweet (the sharp smell from the onions should have disappeared and your eyes should not be watering anymore). Peel and dice the potatoes into 1 cm cubes and add to the pot. 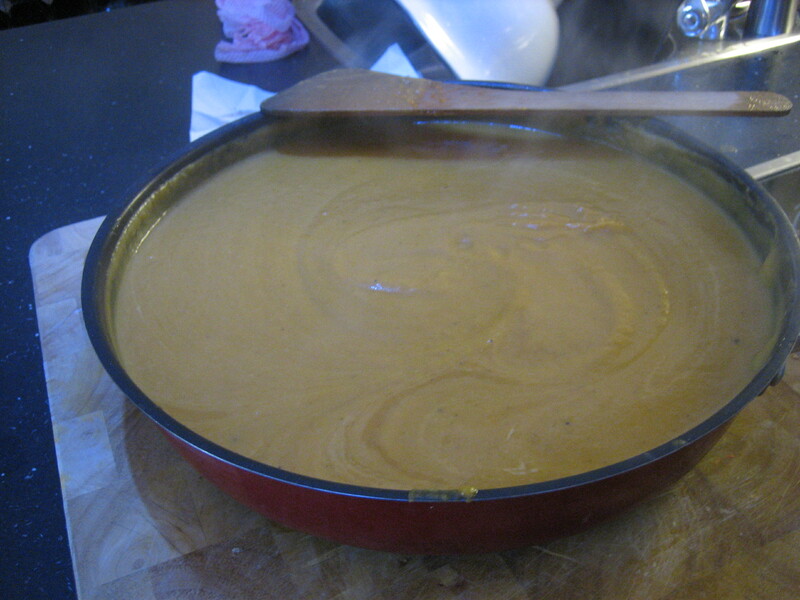 Add roasted pumpkin and stock cubes and add approx 1 1/2 litres of boiling water (or 1 1/2 litres of stock). Should be enough to cover all the veg and a little bit more (you can always add more water if you need). 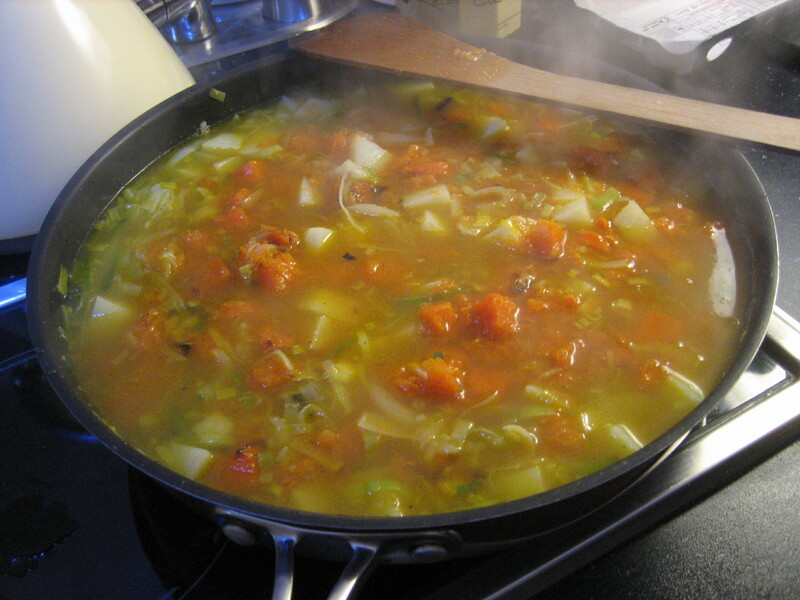 Simmer until all veg is soft – approx 20 – 30 mins. Use a hand blender (bar mix) and puree the soup or you can do this in a food processor or blender. Be careful if you are using a blender – remove the small vent so that pressure does not build up and when blending cover with a folded tea towel. ** I forgot to do this once and had boiling hot soup flying around the kitchen….amazingly I managed to escape without third degree burns! Once blended check for seasoning, add salt and pepper if required and more boiling water if it is too thick. 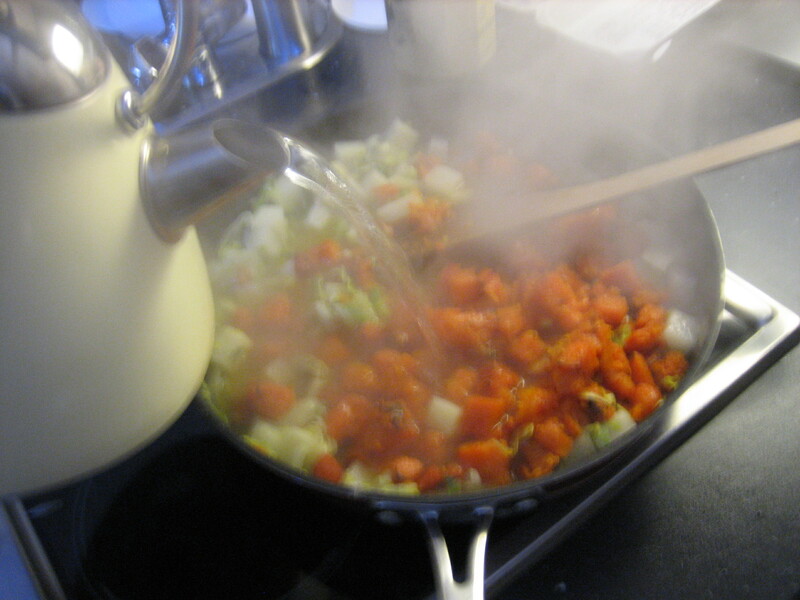 If it is too watery put back on the heat and reduce until it is the desired thickness. You can at this point add a splash of double cream but it is not essential (I don’t usually do this but the last time I made it I had some cream in the fridge anyway). Tip: This soup freezes really well, if you are going to freeze a few portions I would recommend that you leave the cream out though.